A compelling, in-depth presentation of the gebirah, or “Great Lady,” tradition in salvation history and its profound connection to the doctrine of Mary’s queenship. 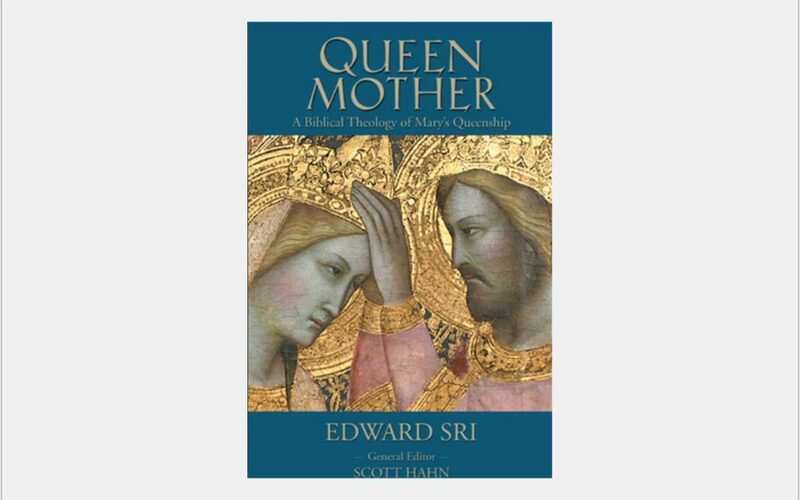 Edward Sri elucidates the common approaches taken to Mary’s role as Queen and demonstrates how the queen-mother theme in the Davidic kingdom can shed light on the presentation of Mary as heavenly Queen in the New Testament and in the Church. A challenging read that will bear much fruit for those seeking to grow in knowledge of Scripture. The Letter & Spirit Project aims to make studies of important themes in Sacred Scripture widely available to students, clergy, and laymen. The Project is sponsored by the St. Paul Center for Biblical Theology, of which Scott Hahn is founder and president.